Trilogy go to the ends for the earth to find nature’s most ingenious ingredients. So, it’s little wonder that their global website is equally innovative. Redbox designed a state-of-the-art, one-stop-shop for their award-winning skincare products. It all started with an extensive UX/UI phase, pinpointing exactly what their users were seeking from the site. Our fully mocked-up designs then showed Trilogy precisely how it was going to look. 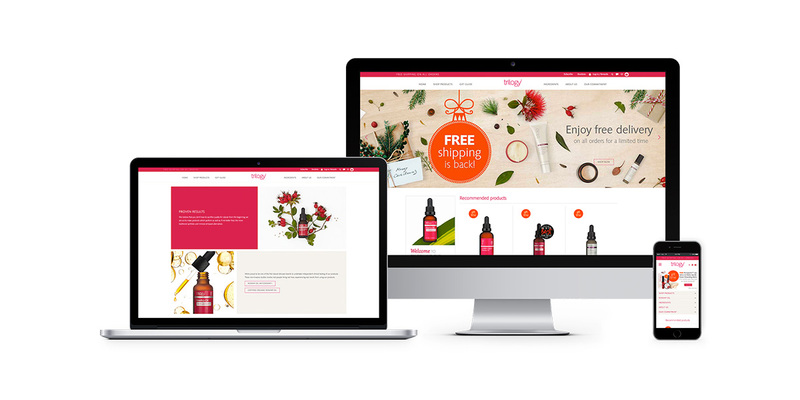 We used a Magento 2 Enterprise platform to allow for a superb customer experience. Seamless back-end ERP integration is just another benefit. Our technical team continue to refine the site to ensure it remains best-in-class. 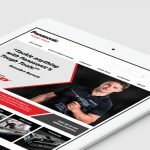 In 2014, we built and launched an ecommerce site for Alexandra on the Magento plartform to meet their increasing need for a more digital approach to sales in the B2B industry. A secondary phase, launched in 2016 was to enhance the site by providing specific B2B features that catered particularly for the growing demands of the market. It is common with B2B accounts, customers already know what they are looking for. With this customer journey in mind, we created a bulk order page where customers can search items with their SKU. 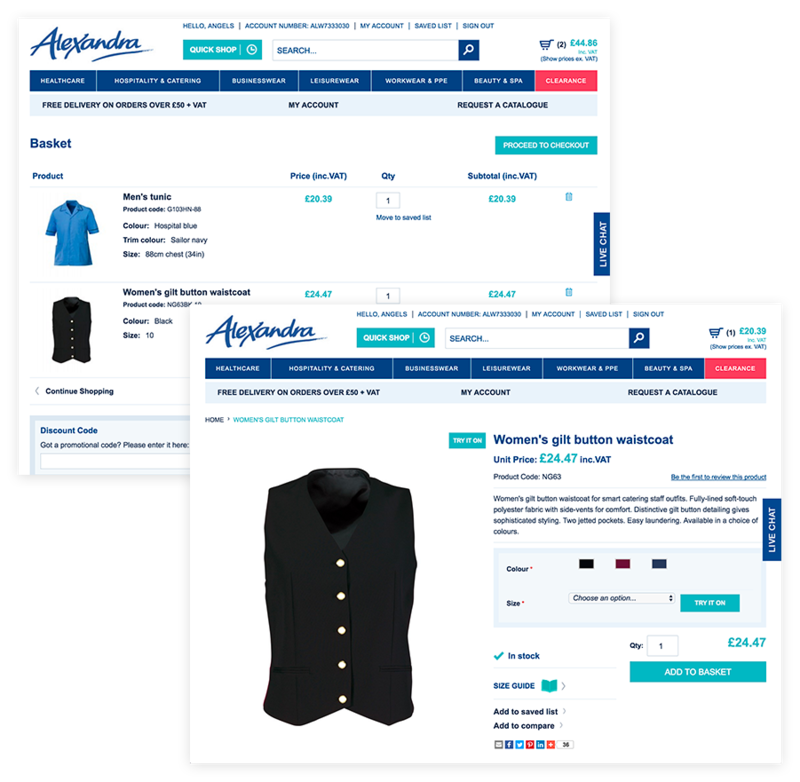 This functionality even includes multiple variations of one style which could be added to the cart all in one go. This was yet another custom feature created by Redbox for Alexandra to create a seamless customer journey. 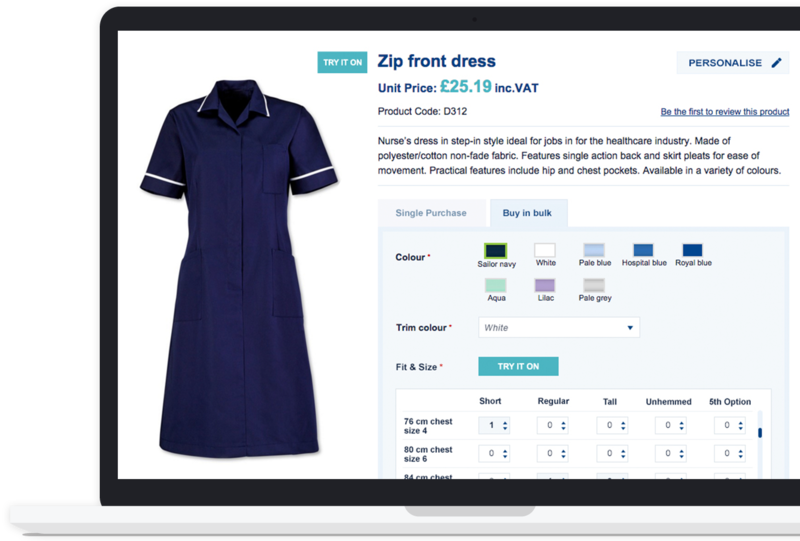 We created a product personalisation module in partnership with Slick Stich embroidery company. 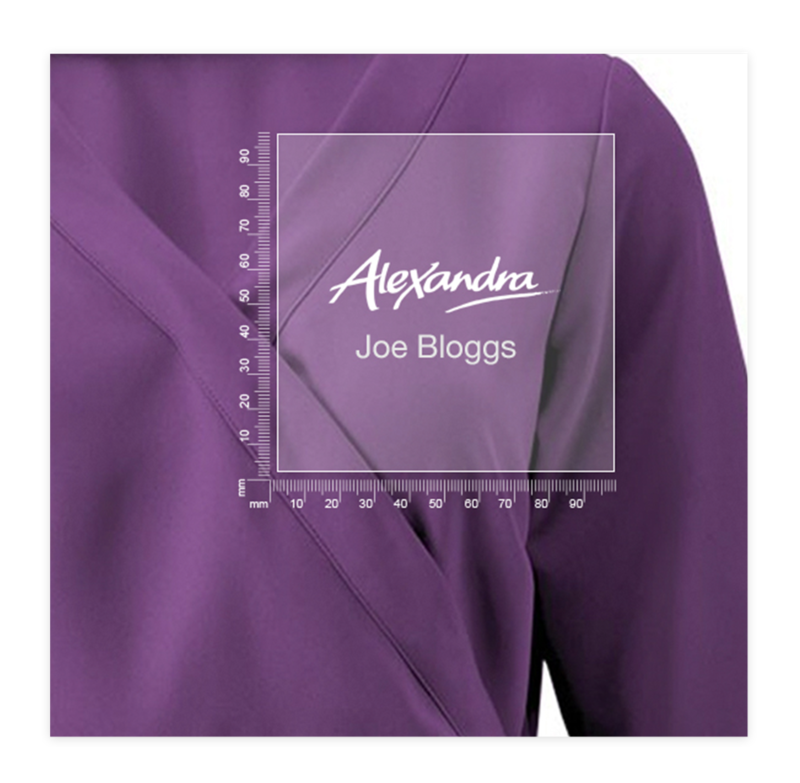 This feature allowed for clients to visualise their personalised garments before final purchase. This module was yet another addition to the user B2B journey experience with a B2C feel. 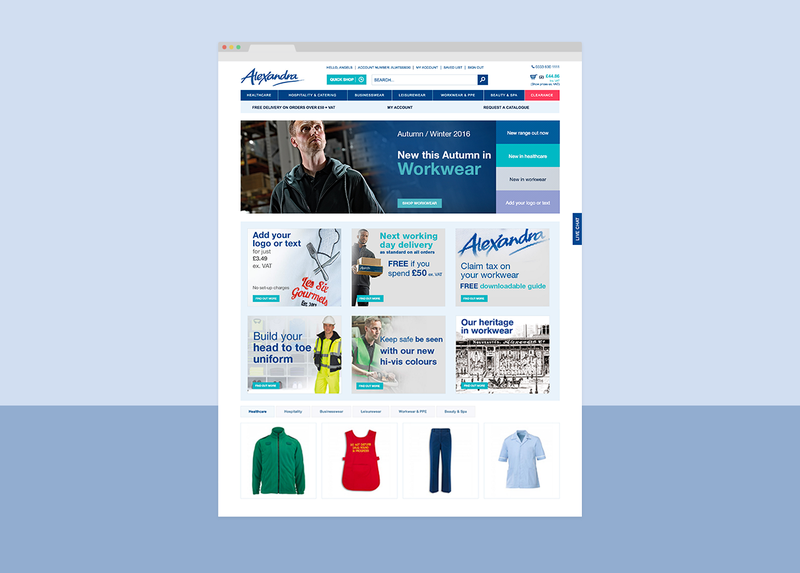 After launching in 2014 the Alexandra.co.uk website was awarded The Retailer of the Year Award in 2015. The judging panel described the website as “innovative and niche” and “a retailer who has added innovative functionality to improve the customer experience”.